Some say the ferocious currents and contrary winds make it nigh impossible, while others insist the seas are rife with pirates bent on pillage and plunder! 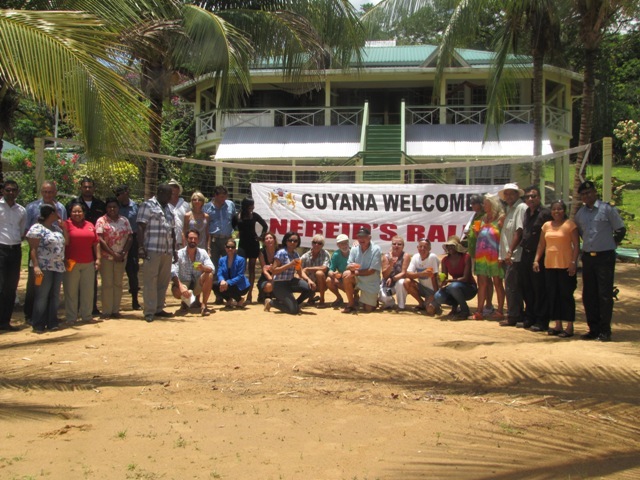 Well everyone likes a good myth, and while the reality is not nearly as exciting, the annual Nereid's Rally (leaving Trinidad & Tobago and bound for Guyana, Suriname and French Guiana), scheduled for September, might be just the thing to spice up an otherwise dull maintenance season. 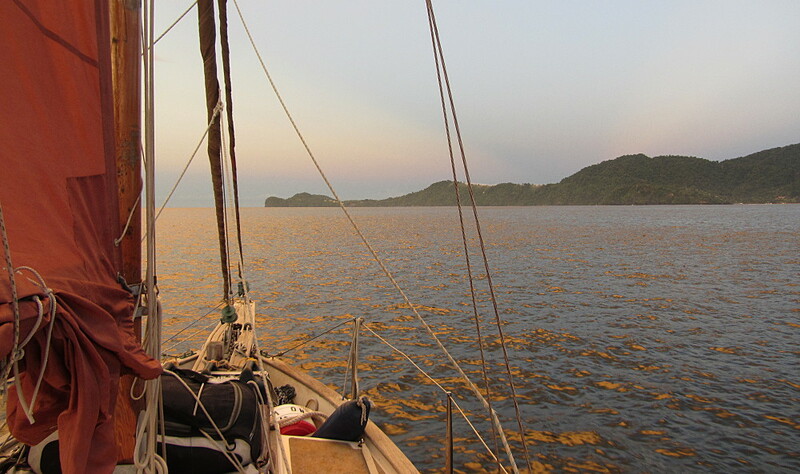 While hurricanes are furiously lashing the Caribbean island chain, it's often fine sailing south of Tobago. September brings sunny days with winds averaging 10 to 15 knots, coupled with a swell that rarely approaches 2 meters. The dreaded north setting current virtually disappears and with a bit of luck a little north creeps into the prevailing easterly breeze. Sailing south is certainly not the herculean task many have been led to believe and as far as safety is concerned (at least from my experience), it is no worse than anywhere else in the Caribbean. And so, rather than hunker down for six months waiting for the next sailing season, why not indulge in visiting some of the least known anchorages in the Atlantic! The nautical equivalent of the “Wild West” awaits this years participants. 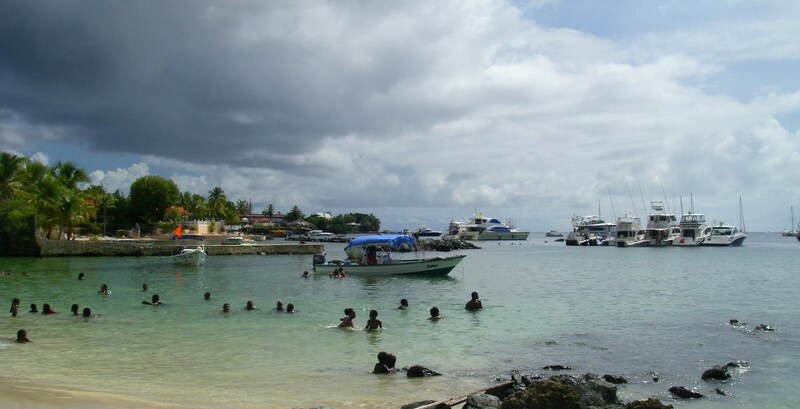 Smaller yachts often choose Store Bay in Tobago as their point of departure. This year the 5th of September is the official start though yachts should plan to arrive before the end of August. Note that assistance with yacht preparation can no longer be sought through Store Bay Marine Services. Depending on numbers there will be the usual send-off party the day before! Larger yachts (or those unable to reach Tobago) usually choose to leave from Chaguaramas Trinidad. As in Tobago, there will be an official function for participants before the start. 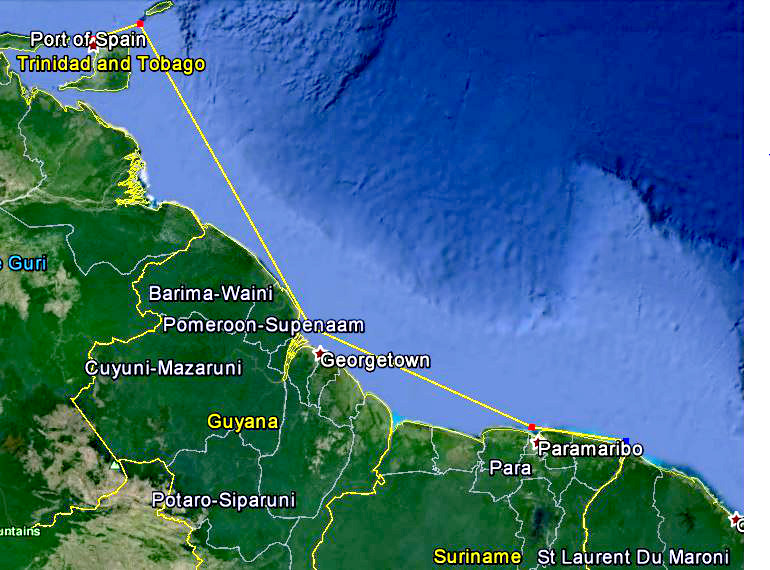 Guyana is the destination for the first leg of the rally. Bartica to be more precise, where entertainment and a formal welcome await all at Hurakabra River Resort (also partners for the event). Participants will have approximately 10 days to explore the delights of Guyana, so taking part in some of the many tour offerings before the rally moves on to its final leg is a must. 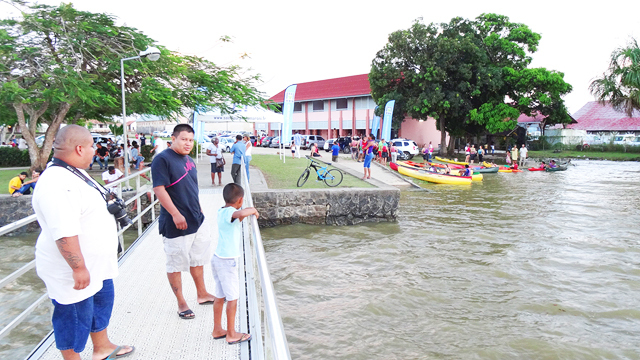 This year Suriname is still an official stop but it will be at Marina Resort WaterLand rather than in Paramaribo. Another warm welcome awaits the rally when it arrives in French Guiana. Take up what's on offer entertainment wise, or just sit back and relax. You have arrived in what was up until now, arguably, the region's best kept yachting secret. While the Nereid's Rally officially disbands in Saint Laurent du Maroni, you will visit Cayenne, Kourou and the Salvation Islands on route. Heading back to the Caribbean? Sail alone or in company. Either way you can expect nothing but marvelous sailing. --> Note that this year we are merging with the Viking Adventures Devils Island 2019 rally in Roura, French Guiana so yachts can double the adventure and accompany the fleet as it moves on to complete the same legs the Nereid's Rally does in reverse order. Register now for this year's event as numbers are limited.